Provide comfort for the family of Charles Spradley with a meaningful gesture of sympathy. 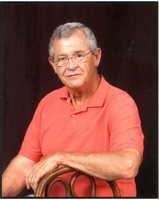 Mr. Charles Barry Spradley, 67, of Cartersville, died on Saturday, December 22, 2018 at his residence. Born May 2, 1951 in Cartersville, Georgia, he was the son of the late Charles Ellis Spradley, Jr. and Mildred Lewis Spradley. Mr. Spradley was retired from Lockheed Martin, where he worked for 10 years, and was the owner of Spradley Professional Services for over 28 years and Rhino Linings of Cartersville for 6 years. He was a Deacon at Gilmer Street Baptist Church & Sunday school teacher, and a member of Atco Baptist Church. Mr. Spradley was a current member of The Grand Chapter of Royal Arch Masons (Cartersville Chapter), the Grand Lodge of Georgia (John W. Alan), Grand Chapter of Royal & Select Masters of Georgia (Minor C. Shadburn), Cartersville Shrine Club, Elks USA, and previously active member of the Cartersville Kiwanis club. In addition to his parents, he is preceded in death by his brother, James Lewis Spradley. Survivors include his wife of 49 years, Brenda Edmondson Spradley; his children, Kelley Hendrix (Stacy) of Adairsville, Camille Spradley (Mike) of Cartersville; his grandchildren, Spencer Hendrix and Kameron Hendrix of Adairsville, and Reily Spradley-Mount and Charlotte Spradley-Mount of Cartersville; his sisters, Susan Spradley Stephens (Ron) of Cartersville, and Vivian Alexander of McDonough; his brother, Steven Spradley (Debi) of Cartersville; and many loving nieces, nephews and cousins. Funeral services will be held on Monday, December 24, 2018 at 10:00 a.m. in the chapel of Parnick Jennings Funeral Home and Cremation Services with Pastor Mike Boatfield, Pastor Doug Harris and Reverend Crawford Greeson officiating. Interment will follow in Sunset Memory Gardens cemetery. The family will receive friends on Sunday from 5:00 – 8:00 p.m. at the funeral home. Serving as pallbearers will be Spencer Hendrix, Reily Spradley-Mount, Randy Gray, Dalton Johnson, Hunter Aspenwall, Brett Spradley and William Reed. Parnick Jennings Funeral Home and Cremation Services is honored to serve the family of Charles Barry Spradley; please visit www.parnickjenningsfuneral.com to share memories or to leave a condolence message. 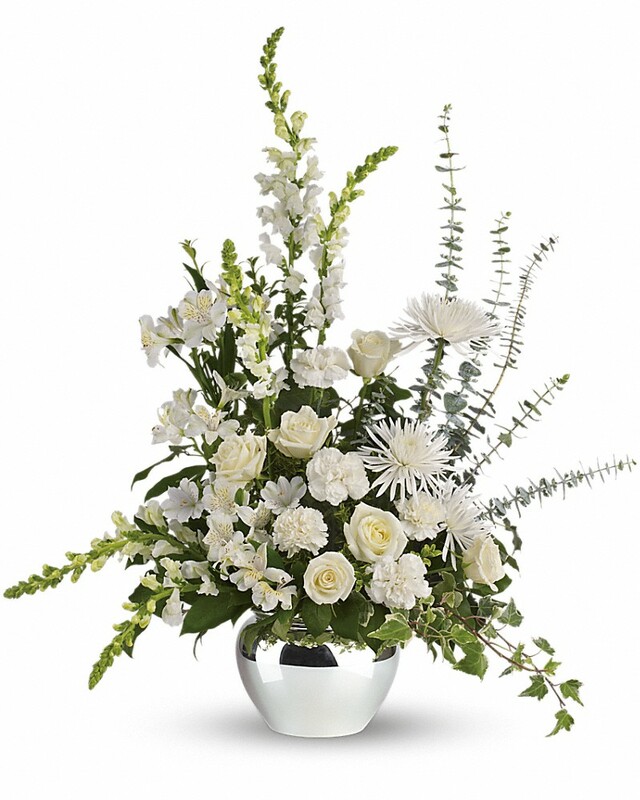 To send flowers in memory of Charles Barry Spradley, please visit our Heartfelt Sympathies Store. Diane Bullock, Ronny and Jan Edmondson, and others have sent flowers to the family of Charles Barry Spradley. Death is the hardest thing we have to deal with in life. I know words can do little to take away your pain, so may the God of comfort be with your family, helping you to cope. Lean on Him in the days to follow, 2 Thessalonians 2:16, 17 and read of his marvelous hope for those who have fallen asleep in death at John 11:41-44, seeing that Jesus performed this miracle as a preview for the future, John 5:21. My deepest sympathy. Diane Bullock purchased flowers for the family of Charles Spradley. Sending my condolences to Brenda and this beloved family. May God's love, comfort, and peace be with you in the days ahead. Barry will truly be missed.